Arkansas state legislature passes a law that prohibits state agencies from contracting with or investing in companies that boycott Israel. 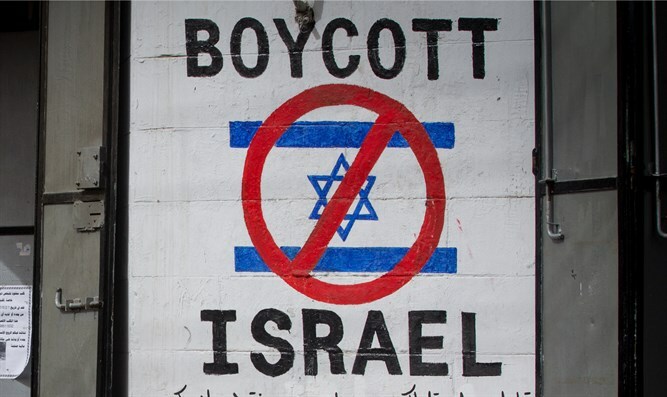 JTA - The Arkansas state legislature has passed a law that prohibits state agencies from contracting with or investing in companies that boycott Israel. The law was sent to Arkansas State Gov. William Hutchinson on Friday for his signature. The bill passed the state House of Representatives on its third reading on Wednesday by a vote of 69 to 3. It had passed the Senate earlier in the month by a vote of 29-0 with one abstention. The bipartisan legislation to counter the Boycott, Divestment and Sanctions or BDS movement agaisnt Israel was sponsored by state Rep. Jim Dotson and state Sen. Bart Hester.